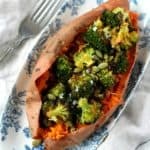 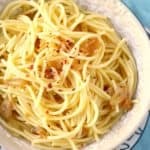 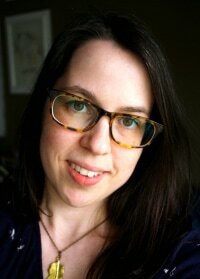 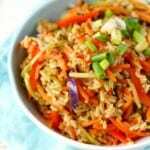 You can have a delicious dinner even if you're avoiding gluten and dairy! 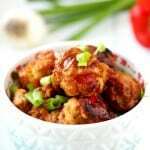 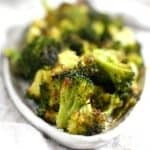 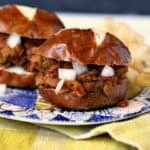 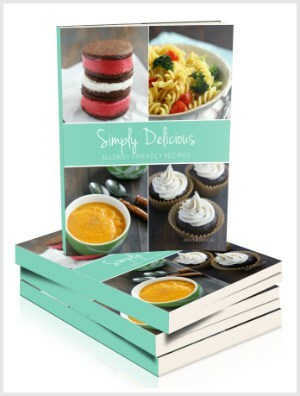 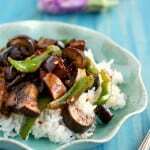 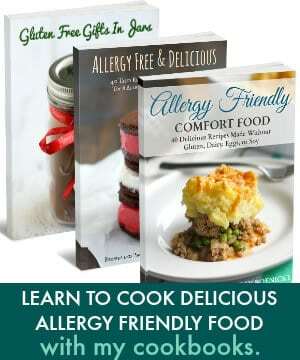 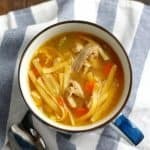 Look through hundreds of gluten free dairy free main dish recipes that you and your family will love! 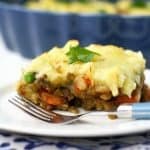 If you love comfort food like Shepherd's Pie or Beef Stroganoff, you will enjoy these classic recipes. 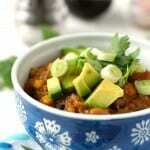 Slow Cooker Sweet Potato Quinoa Chili. 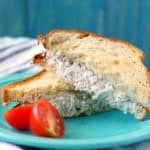 Classic Chicken Salad Sandwich Recipe. 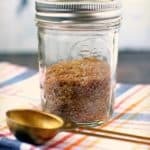 This flavorful spice rub is made from simple ingredients, and it’s so tasty on ribs, chicken legs, or fish! 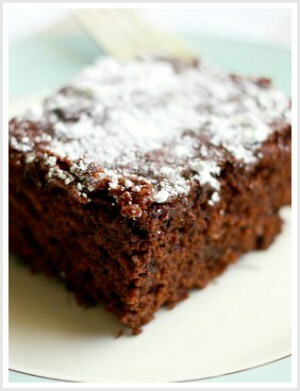 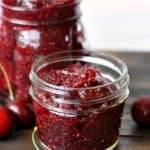 Keep a jar of this in the pantry, or make this recipe for holiday gift giving! 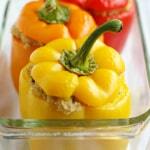 Even though the weather is turning cooler, there’s still time to break out the barbecue and do a little grilling…. 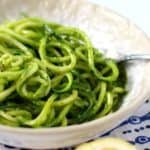 Zoodles with Pesto (Dairy Free, Nut Free). 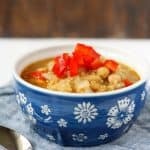 Healthy Vegan White Bean Quinoa Chili. 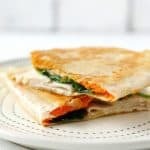 Gluten Free Turkey Quesadillas with Spinach. 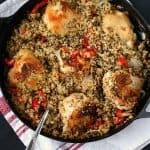 Skillet Chicken with Quinoa and Red Peppers. 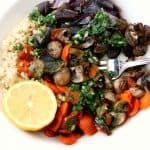 Roasted Veggie Rice Bowls with Pesto. 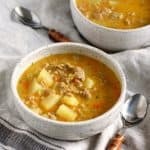 Cheeseburger Soup (Gluten Free, Dairy Free). 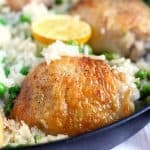 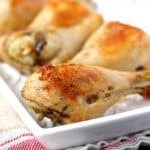 Easy Oven Roasted Chicken Legs. 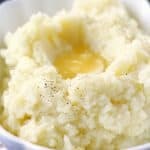 The Best Dairy Free Mashed Potatoes.